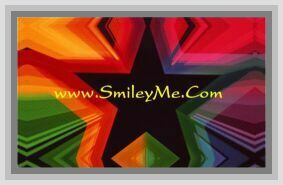 Get Your On/Off LED Floralytes - Large Reusable - RGB at SmileyMe! Color Changing Red, Green & Blue Reusable Battery Powered LED Lights with On/Off Switch are Perfect for Weddings, Parties & Other Special Events. These Floralytes are Water Submersible & can be Used in Pools, Ponds, Romantic Baths. Floralytes Give a Wonderful Glow to Punch Bowls, Wine Glasses, or Any Wider Flower Vase. These Floralytes can Be Turned On & Off & Lasts at Least 50 Hours. Batteries are Replaceable too. Size = 1.25 x 1 Inch...Qty is 1.